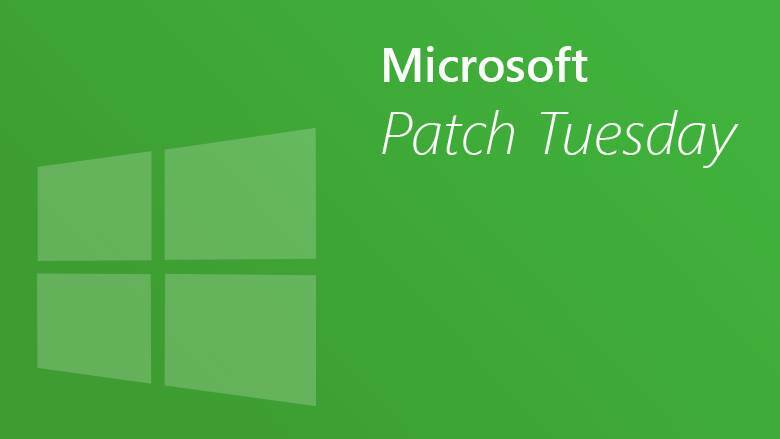 Microsoft released the April Patch Tuesday on April 9. This security update fixed many vulnerabilities which cover the code execution/privilege escalation vulnerability of Windows and several core components of Windows (Windows, win32k, LUAFV, CSRSS, MSXML, VSScript). In view of the serious impact of the multiple vulnerabilities fixed this month, some PoC is published. So as not to be attacked by hackers and malware, we recommend that users repair as soon as possible.